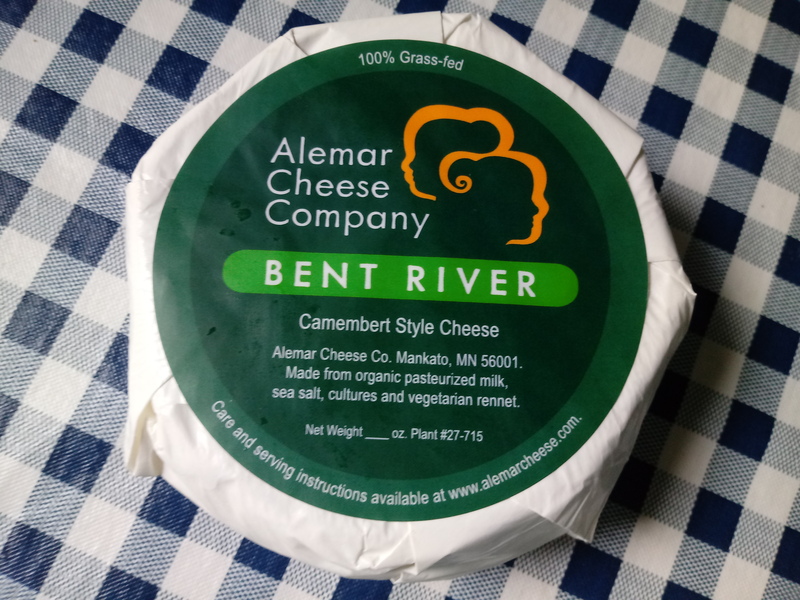 Organic, grass-fed Bent River Alemar Cheese for $19.00. Looking for local, organic, grass-fed cheeses that are also gourmet quality? Look no further! These fine cheeses from Alemar Cheese in Mankato, MN will rock your world! 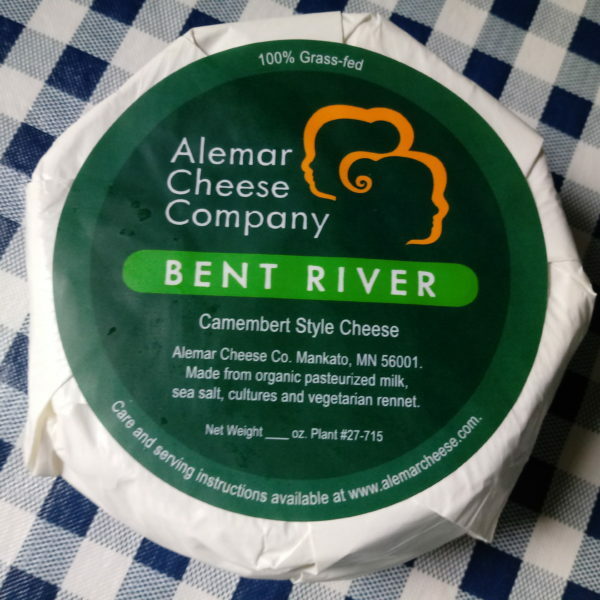 Bent River is a Camembert style cheese, Alemar’s original cheese. Regularly $20 for a wheel, we are offering a special deal of $19 per wheel.